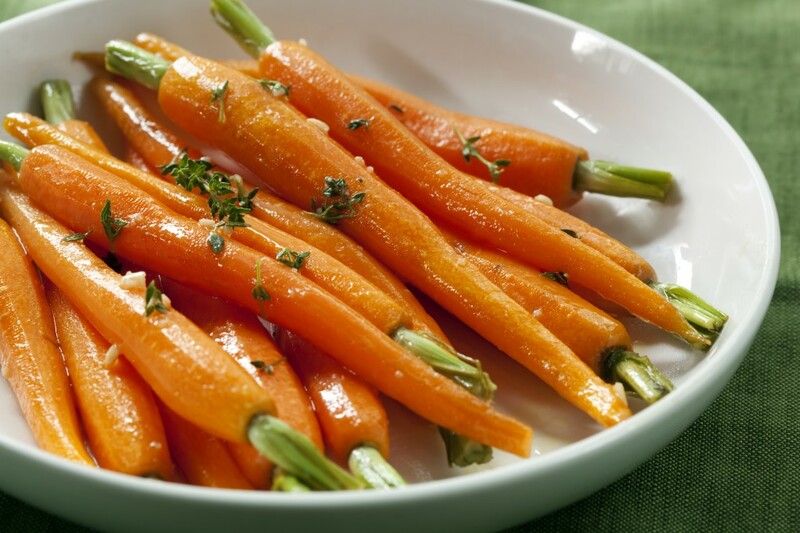 "Just add cranberry garlic rum preserve to your favourite carrot dish!" 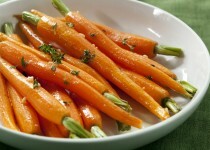 Steam carrots until tender, drain and leave in pot. Add butter and cranberry garlic rum preserve. Toss and serve.